plants) showed little phenotypic change. 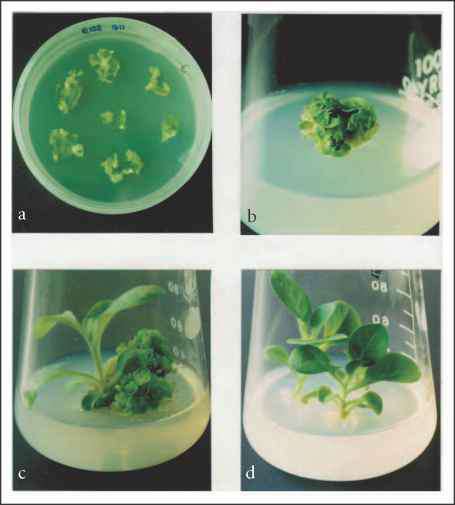 In 35S:DREB2A transgenic plants, the rd29A mRNA did not accumulate significantly, although the DREB2A mRNA accumulated even under unstressed conditions.14 Expression of the DREB2A protein is not sufficient for the induction of the target stress inducible gene. Modification, such as phosphorylation of the DREB2A protein, seems to be necessary for its function in response to dehydration (Fig. 20.3). However, DREB1 proteins can function without modification.